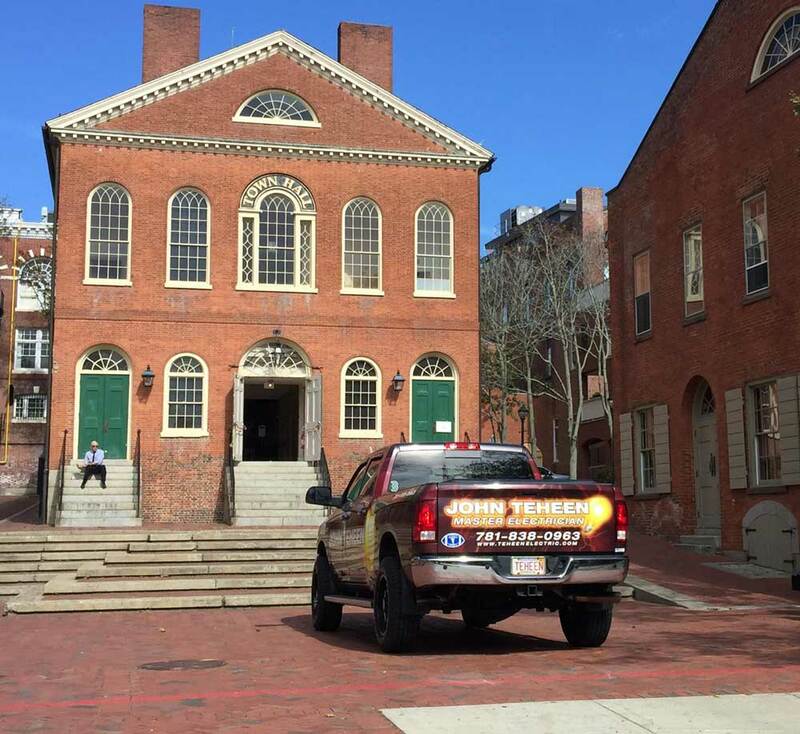 Serving Salem, Danvers, Swampscott, Beverly, Peabody and all of Boston’s North Shore! 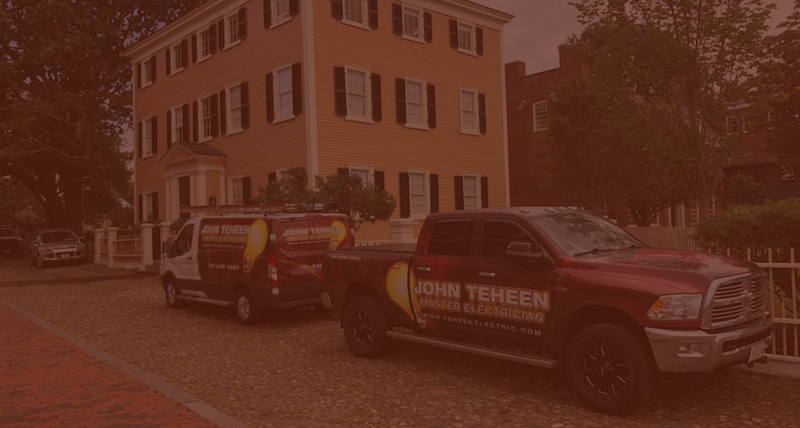 is a licensed Master Electrian based on Boston’s North Shore and serving residential and commercial clients in the following communities: Salem, Beverly, Danvers, Lynn, Peabody, Middleton, Topsfield, Boxford, Scampscott, Marblehead, Nahant, and more! 3 min into the job and I’m finding some amazing work from the last “professional”. And yes that’s a dead mouse in the light fixture. Yay! Serving all of Boston’s North Shore.